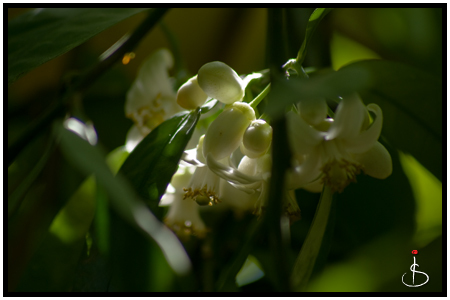 The spring smells are so glorious around our house this weekend. 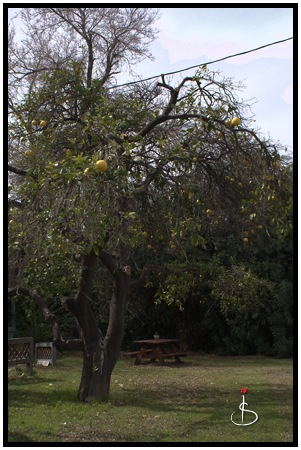 With plenty of lemon and grapefruit blossom coming to full glory on our one tree, it is full of activity from humming birds to bees to me enjoying the season in all it’s freshness. Ahhh, God is good! 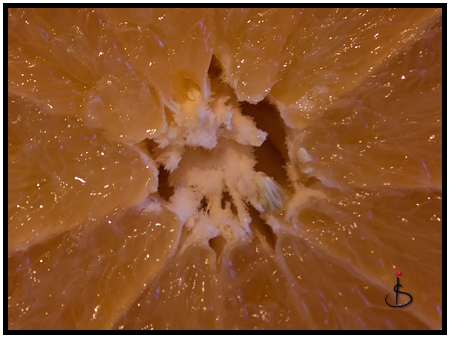 Have you ever looked closely at a cross-section of grapefruit? … No? … Try again…What do you see?